My name is Tim Chance I am 29 years old soon to to be 30 (unfortunately!) 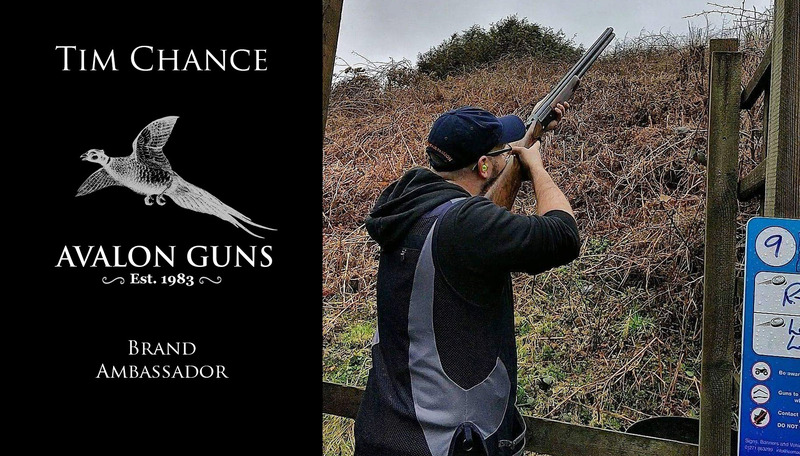 I started shooting with my Father Tim Chance SNR when I was 13 years old and purchased my first shotgun a Lincoln Premium 20 gauge from Andy at Avalon Guns. 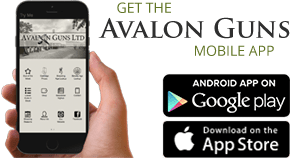 After a year of lessons with Bill Mousalli of Lower Lake Shooting Ground and some good results locally we decided to move up to a 12 gauge which was when Andy at Avalon Guns saw potential in me and decided to sponsor me along with a partnership with Express Cartridges. British School and Young Shots Parent and Child Champions scoring 97/100 combined. Invited to the Suzuki Top Shots exhibition at the CLA Game Fair. It was after winning the England selection shoot as a colt where I was approached by Countess Pinky Le Grelle to come and shoot an Olympic shooting discipline which the thought of shooting at the Olympics really excited me! After a year of shooting the Olympic discipline I was put on the England Scholarship team but quickly fell out of love with the discipline and quit the sport. After a seven year break and a child later (Poppy) I recently took up the sport again (Thanks Keith Spear) and under the guidance of multiple world champion Ben Husthwaite I have have been getting some fantastic results including recently winning the Cornwall Sporting selection shoot held at High View with some very challenging targets. My aim is to push on in the sport as much as possible and with the continued support from Andy and Avalon Guns I am looking forward to the future within the sport.